Seeing as GCS employs people that have been a part of our team since inception, it’s easy to see why we’re a great place to build your career around! GCS hires a diverse group of people with interesting backgrounds and values, and is always looking for driven and hard-working individuals to add to our team. WE HAVE A HARD HAT WITH YOUR NAME ON IT! 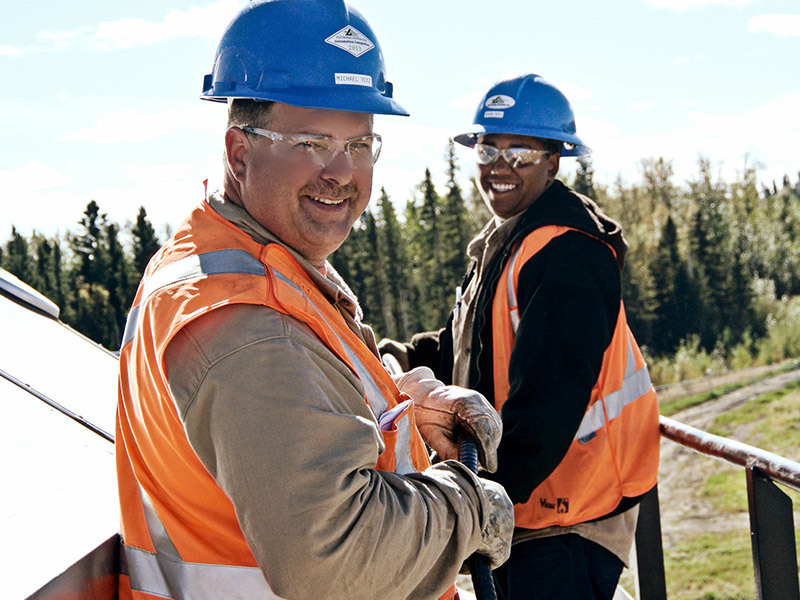 A Safety Culture we’re proud of! You’re important to us, which is why we keep safety top of mind! We’re a charitable company, which warms our hearts and yours! “GCS Energy Services Ltd. has been my home for several years now. 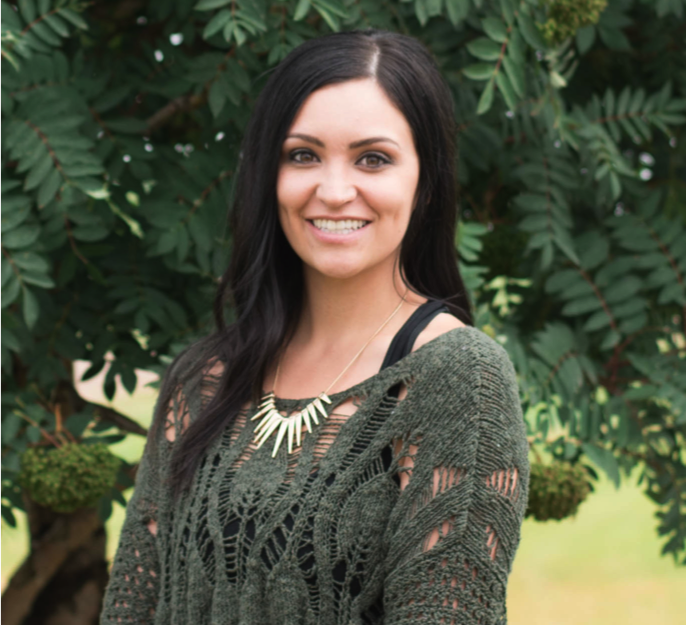 I started with GCS as a brand-new construction worker with no experience. GCS was happy to take me aboard, place me on jobsites with their skilled work force and teach me all about the craft. 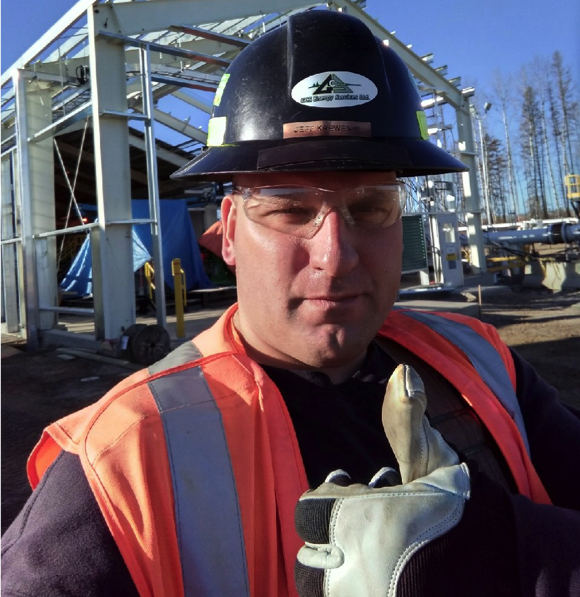 Over the years I have learned so much, was able to travel all over Western Canada, learn how to operate top notch equipment, make an excellent living, and I even met my wife while working in Northern Alberta, with GCS. I started as a new labor worker and have had several promotions throughout the years. I am currently an EH&S Representative and love my job! GCS supported and encouraged me the whole time while completing my occupational health and safety education. 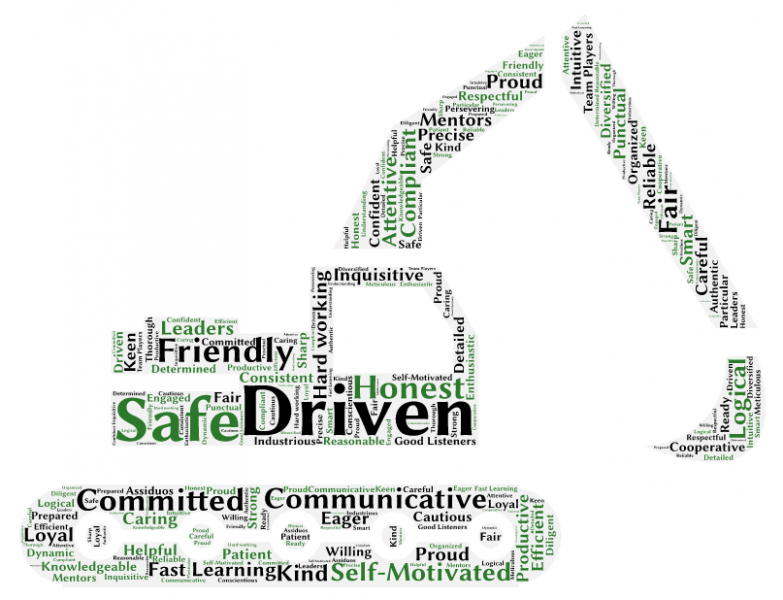 GCS is a company that puts the best interest of its employees first. Over the years, the company continues to grow and the projects get bigger, the sky truly is the limit here. The staff and employees are amazing to work with. GCS isn’t a job, professional careers are made here”.